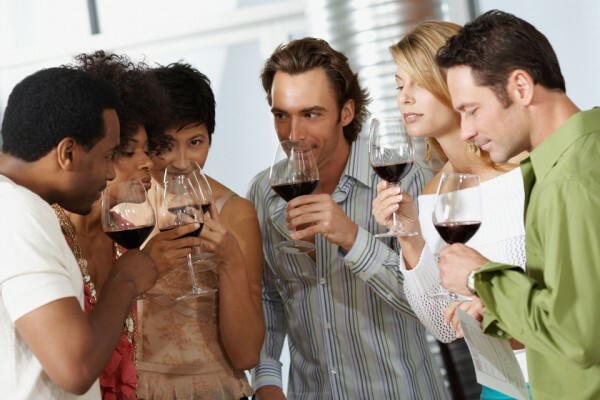 Lodi Wine and Food Festival Limo Wine Tour Package only $349. for 5 Hours of Lodi wine tasting from Land yacht Limos your local limo network of top limo providers! The all new Lodi Wine & Food Festival promises to be a truly spectacular celebration! 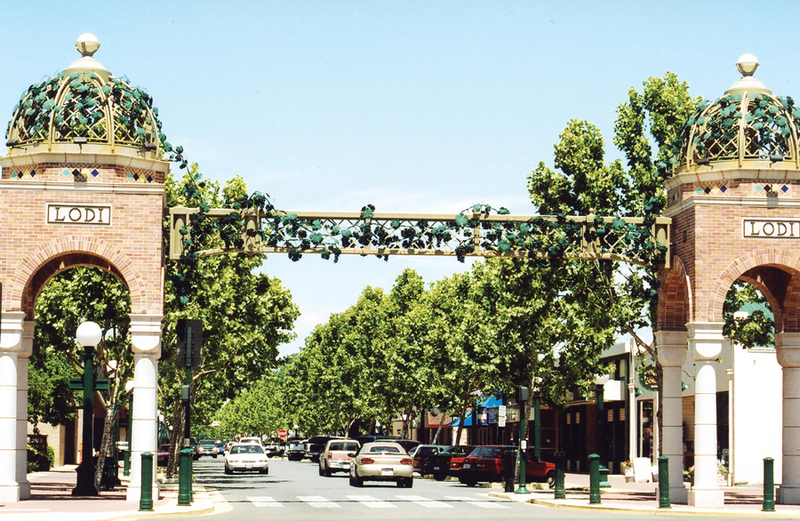 Come to Lodi, taste wine and enjoy gourmet food with more than 40 wineries participating. The will be delicious food from more than 15 local restaurants and caterers. Your entertainment will be assured with live music, olive oil tasting, desserts and port, and more. The Lodi Wine and Food Festival has an all new format that makes this favorite wine tasting event unlike any other! After which we will go to the Lodi Grape Festival and Events Center grounds for the main event! VIP Tasting* begins at 2:00 p.m. and includes a commemorative glass, wine tray and unlimited food and wine tasting. *There are a limited number of VIP tasting tickets available. Grand Tasting from 3:00 – 6:00 p.m. and includes a commemorative wine glass and unlimited food and wine tasting. Tickets ordered online will be available to be printed immediately or scanned from your phone at the entrance to the event. Tickets are available online now and will be available March 1 at the Lodi Grape Festival office, Raley’s in Lodi and Morada, Lodi Avenue Liquors and Double Dip Gallery. 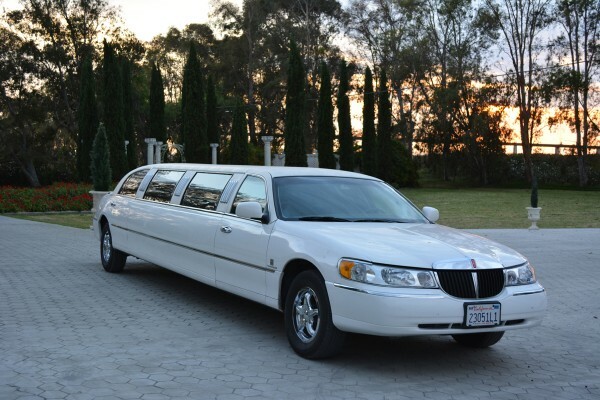 Get a 6 Hour Lodi Wine and Food Festival Limo Wine Tour Package starting at just $399 in a 9 passenger Lincoln Stretch limo like the one pictured above! Book your Lodi Wine and Food Festival Wine Tasting Limo Tour Package now while they are on Sale! A limited number of Limo Wine Tours are available in the local limo network, so lock yours in before they are all booked up by using the request quotes form! About Land Yacht Limos: Land Yacht Limos is now the Local Limo Network for limo operators to advertise deals and showcase their best packages and vehicles. Land Yacht Limos as an entity does not own or operate limos or vehicles for hire nor does it represent itself as such. All quotes sent to you are subject to approval by the individual operator based on the vehicle you are seeking. All bookings are made directly with the respective limo operator and subject to their terms of service agreement which is provided directly from the respective limo operator. All pricing quoted is company direct best deals pricing given to us from the respective limo operator in real time. Due to the large number of high demand network vehicles available from multiple operators the vehicles shown on this site are for illustration purposes only and may not represent the exact vehicle that is available for your booking. Exact vehicle pictures are always made available prior to confirmation with the respective limo operator upon request. Land Yacht Limos has taken the complexity out of seeking the best tour, the best vehicle, and the best operator in your local area with “Best Value” Limo and Party Bus All Inclusive Packages. Lodi Wine and Chocolate Weekend 2019 Just Updated! © 2015 Copyright by Land Yacht Limos. All rights reserved.